the net meaning you can concentrate on things important to you. What’s your backup email plan? With email continuity and filtering in place you can make sure your business email system remains both reliable and productive, helping to ensure that excessive time is not being wasted on all of those spam emails that get through or emails which fail to deliver. Email has never been so important to businesses and it has fast became the most commonly used method of communication both internally and externally to suppliers or customers, so it’s evermore important that emails are never lost or delayed causing disruption to customers or your supply chain. 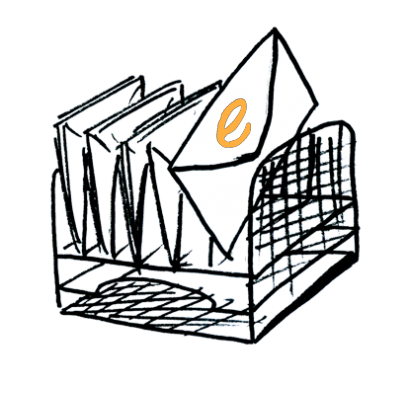 Email continuity and filtering come in a variety of forms, sometimes one or the other or both together going hand in hand to provide total protection. These systems provide you with a system which can capture and store your emails when your mail system is down, not accepting emails but will also filter the unnecessary spam emails from your email system as it is sent to your company. So what’s the benefits ?